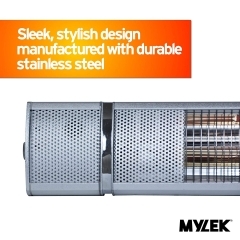 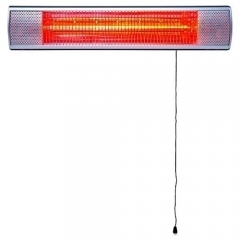 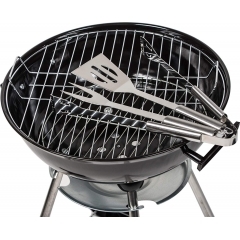 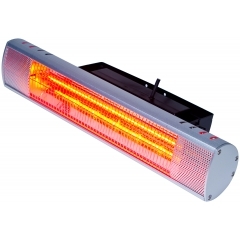 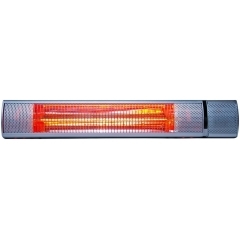 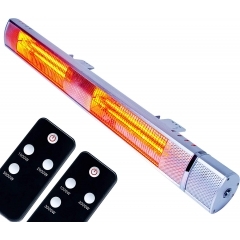 Keep yourself warm on the patio or decking with a high-performance outdoor heater for all weathers. 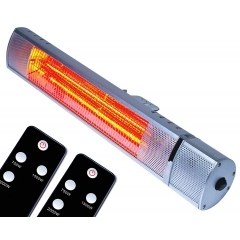 Offering instant infrared heating, our patio heaters are the most energy-efficient way to keep warm outdoors. 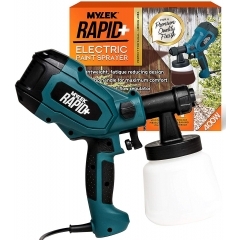 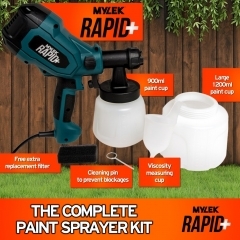 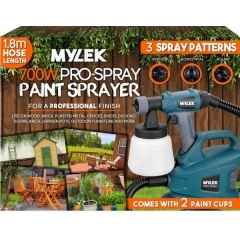 Give anything in your home and garden a new lick of paint and get it done fast with a high-pressure paint sprayer. 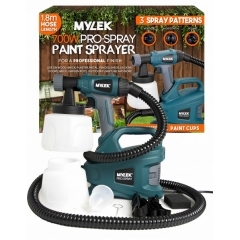 Our paint sprayers produce a pressurised mist that quickly coats anything, including garden fences, furniture, walls, and ceilings, with an even and drip-free coat of paint. 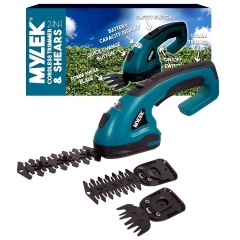 Trim back and shape your overgrown hedges with ease thanks to our cordless hedge trimmer. 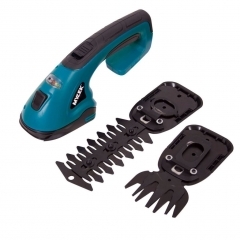 With a fast charge time and two cutting attachments, you can easily get your hedge back under control. 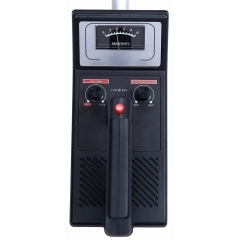 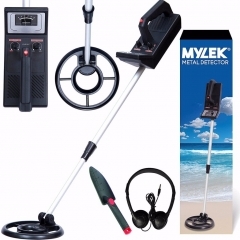 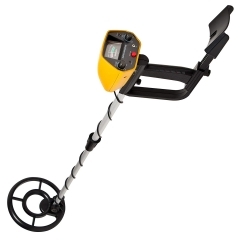 Start an amazing treasure-hunting adventure with one of our high-quality metal detectors. 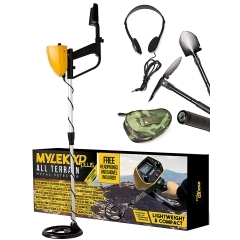 With a model that’s perfect for beginners and children and a more advanced model for more experienced treasure hunters, we’ve got something for any aspiring treasure hunter.